The Cardiac and Vascular program at Hamilton Health Sciences provides advanced care for patients from across Central South Ontario. We specialize in the diagnosis, treatment and care of people with conditions relating to the heart and vessels of the body. 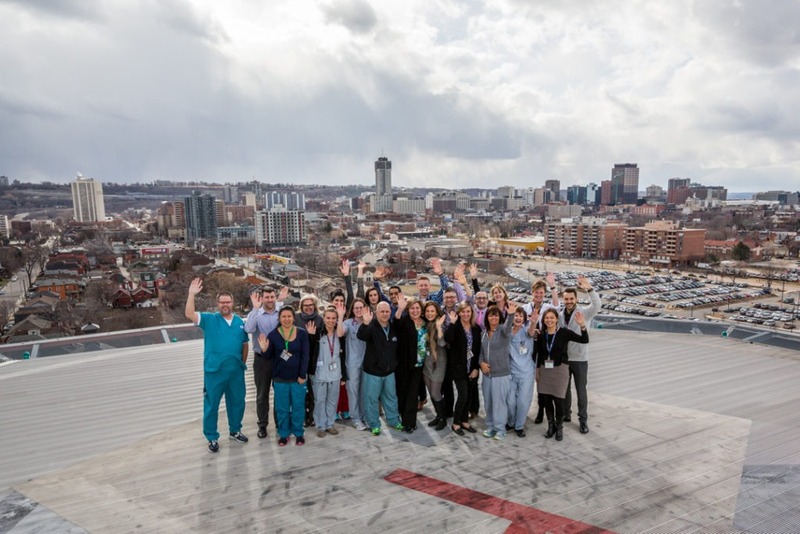 We are the designated cardiac centre in our region, and we’re also home to one of Ontario’s largest heart surgery centres.